It’s a thought that hadn’t really struck me so hard before. But as I stood on the cliff overlooking the spectactular coastline of the Algarve region of Portugal, it became very clear to me that I would probably never stand in this spot again. There’s a big, wide world out there with many miles to travel and many beaches to look upon, and this was very likely my only opportunity to look at this one. So I savored it. And then I tweaked my travel plans so I could take the long road to Lisbon – a drive that would take two days instead of just a few hours. Snaking along the coastline, pulling into little villages, and absolutely enraptured by the history and charm of old Portugal. The only thing we can’t buy more of is time. There are a few places in the world that just kind of reel you in, and before you know it… you’ve been lapping up those tasty east coast beach vibes for weeks! It’s not hard to get lost in the layback lifestyle on North Carolina’s Outer Banks. Sand dunes, warm wind, friendy folk, and miles and miles of pretty coastline are hard to resist. What’s not to love about Cape Hatteras?! My time in Hatteras has been a lot of highs and lows, without a doubt. 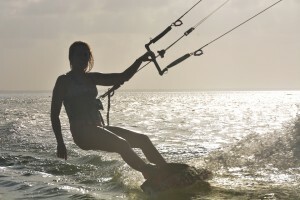 The first time I went was with kiteboarding progression in mind. Unfortunately, the wind was so hit and miss that I pushed it a bit too hard on one windy day and broke my foot. I left with new friendships and connections, but also with some fear. I don’t think I’m an accident prone person, but I also happened to break my leg this year. 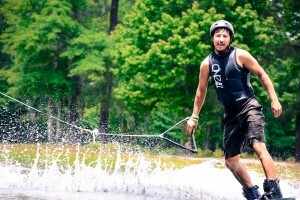 This latest trip to Hatteras would be my first session back on the water in five months. On the first day of wind, I stood at the launch spot with my gear in hand and felt the panic building to an overwhelming level. I walked off the beach in tears. It took a while to compose myself, and I couldn’t get it together that day to kite. But this whole thing is a journey, and it’s a long one… with the support of friends and loved ones, I was able to get back on the water first thing the next morning! Traveling to new Destinations feels like discovering new worlds. It can be like walking into a storybook where the pages are empty and waiting for you to fill them with your own adventures. This is what Europe feels like to me… actual magic. I grew up in the new world – in a city that was only just finding its way into being 100 years ago. Visiting cities that have been alive for more than 1,000 years is like stepping into the past. One such place located at the southernmost point of continental Europe is Tarifa, Spain. Historically rich Tarifa is now a major hotspot in the kiteboarding community, and I’ve been hoping to visit this windy coastal city for years. 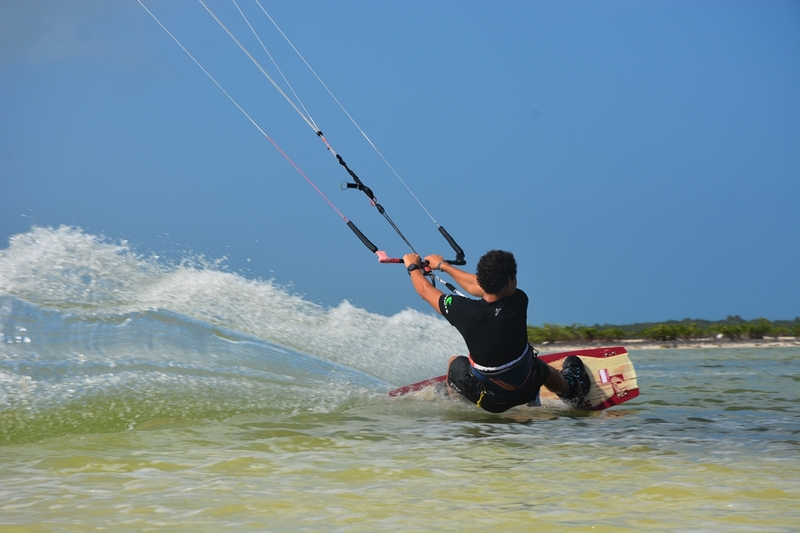 If you’re planning a kiteboarding trip in Tarifa, check out the Tarifa Kiteboarding Spot Guide at MACkite. For those who wish to explore the Andalusian region of Spain and take some time to revel in the journey to Tarifa, keep reading… Like any good story, it’s the journey that makes this trip unforgettable.